Are you or someone you love needing help? There comes a time in each of our lives when we or our loved ones need assistance with daily living activities. 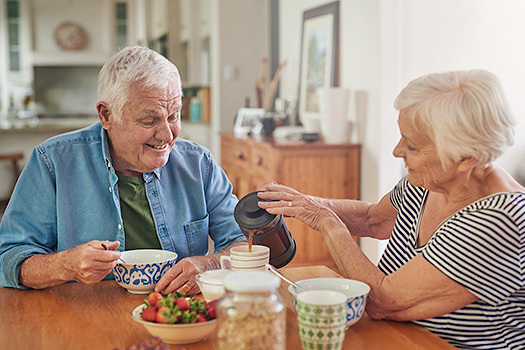 If you or your loved ones are facing declining health, be that temporary or chronic, it may be time to reach out for help. 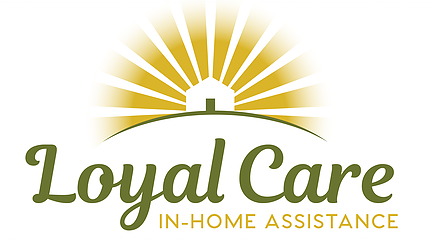 Loyal Care is your number one source for in-home caregiving services. Contact us today at 406-752-0146 and learn how we can be of assistance.